Mark Lemon was an actor of ability, a pleasing lecturer and a successful impersonator of Shakespearian characters. He also wrote a host of novelettes and lyrics, over a hundred songs, a few three-volume novels, several Christmas fairy tales and a volume of jests. In 1841 Lemon and Henry Mayhew conceived the idea of a humorous weekly paper to be called Punch, and when the first number was issued, in July 1841, were joint-editors and, with the printer and engraver, equal owners. The paper was for some time unsuccessful, Lemon keeping it alive out of the profits of his plays. 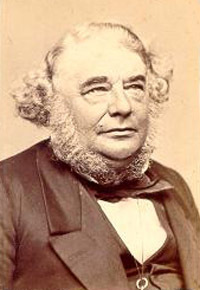 On the sale of Punch Lemon became sole editor for the new proprietors, and it remained under his control until his death, achieving remarkable popularity and influence. 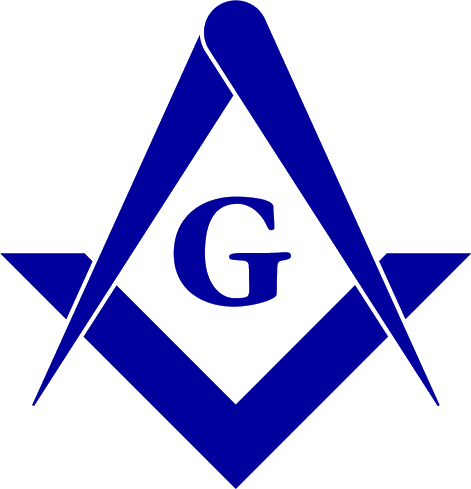 Source: Denslow, 10,000 Famous Freemasons (1960). Also see www.theweeweb.co.uk.